The U.S. News rankings include data on more than 20,500 public high schools in 50 states and the District of Columbia. 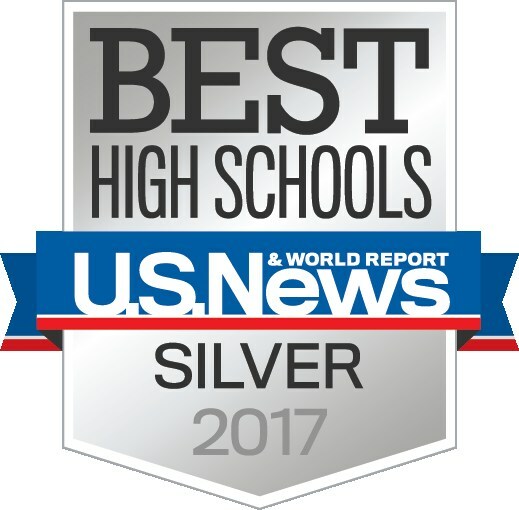 The 2018 Best High Schools rankings awards the top 5,948 public high schools with gold, silver and bronze medals, indicating their level of college readiness. Gold: Top 500 Schools (top 2% in the nation) based on highest college readiness. 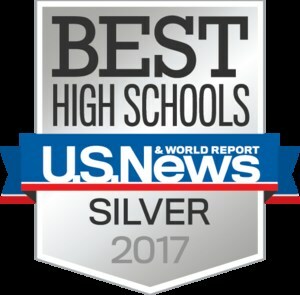 Silver: High-performing schools based on college readiness (top 11% of the nation), including Sylmar Charter High School. 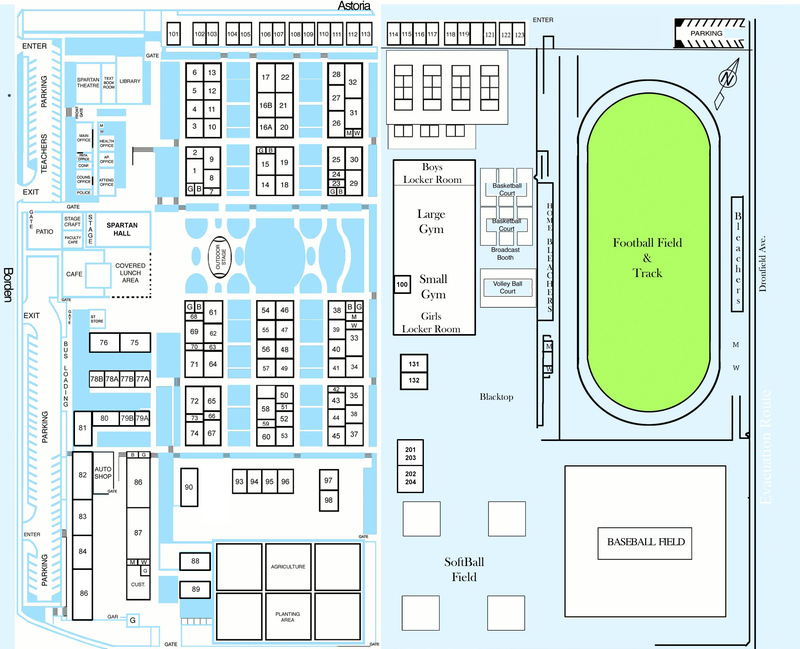 Bronze: High-performing schools based on state exam performance (top 16% of the nation). Note that 71% of all high schools do not earn any of these distinctions. We looked at whether each school’s relative performance in its state reading and mathematics assessments exceeded expectations, factoring in the proportion of its student body that is economically disadvantaged and projected to score lower. Next, we compared each school's reading and mathematics assessment scores among only their historically underserved students - black, Hispanic and low-income - with the average statewide results for these subgroups. We selected schools that outperformed their state averages. STEP 3 | Student graduation rates met a threshold. We excluded schools from consideration if their graduation rates were lower than 80 percent. For schools passing the first three steps, we calculated a College Readiness Index based on the percentages of each school’s students who took and passed AP and IB exams. Tiebreakers determined the ranks of schools achieving the same CRI.